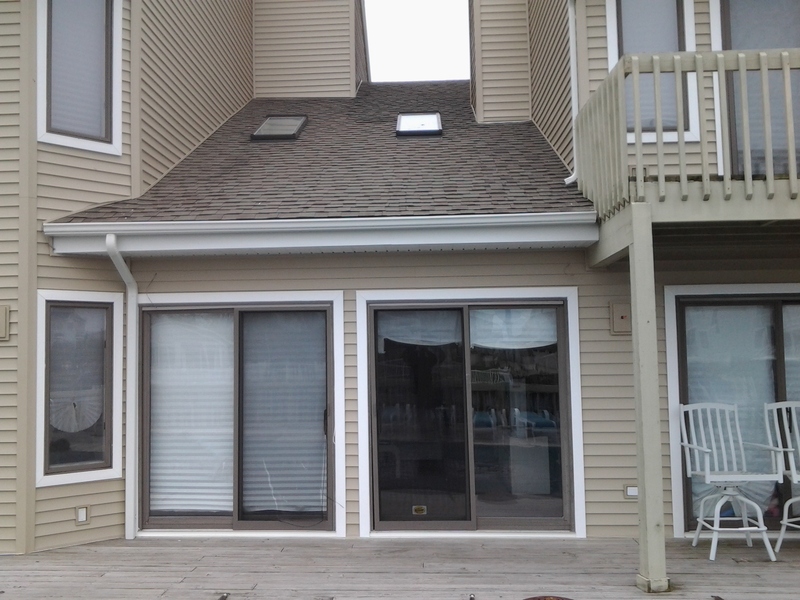 J. Sibbert Renovations was started in september of 2010 after working in nearly every aspect of the home improvement industry for over 10 years mainly focusing on exterior work, I decided that then was the time to do it on my own. After working for a number of different companies whether big or small and not really getting where I wanted to be. I made the decision and never looked back. The passion and attention to detail all my projects got. I figured let them actually be my projects where I put my name on each one. 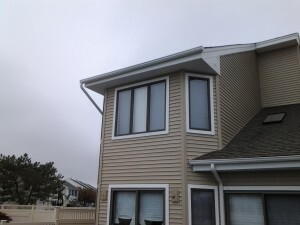 Perhaps you are a new homeowner or simply don’t fully understand the purpose of seamless rain gutters, They serve a number different purposes so installing them properly is important. I’ll explain it for you, protecting your house from water damage is one of the most important ways of keeping a structurally sound home. 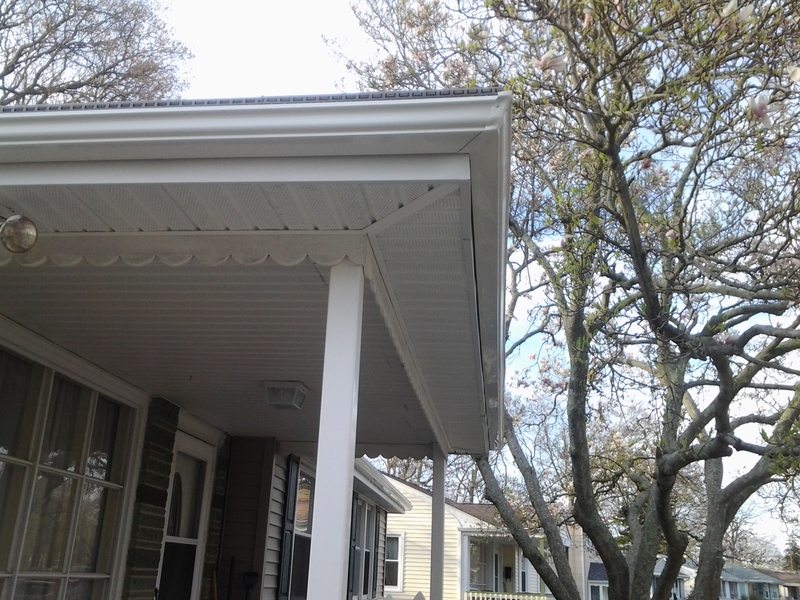 One of simplest ways to assure the longevity of your biggest and most important investment, is by directing the rain water away from it with a properly functioning seamless rain gutter system. 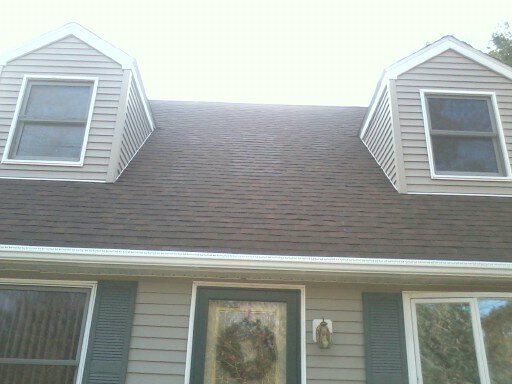 J. Sibbert renovations knows this, and has the knowledge and resources to settle any gutter-related issue you may be having. 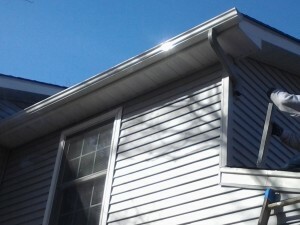 Seamless rain gutters protect and preserve your home, seamless rain gutters that are installed properly and maintained will give you many, many years of trouble free use and reduce damage to your home which will save you money, time, and aggrivation. By directing the rain water away from the foundation of your home, This helps prevent damage such as mold, dry rot, mildew, oxidation, and insect problems. Rain gutters that function properly and that are correctly installed also stop water from dripping and damaging your walkways, driveways, and causing erosion. 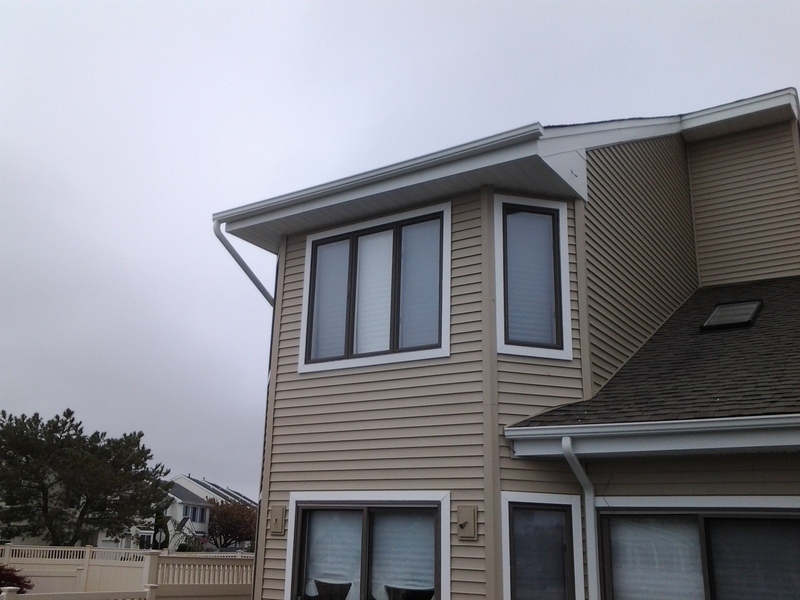 seamless Rain gutters can also direct water away from your landscaping, decks, and porches. 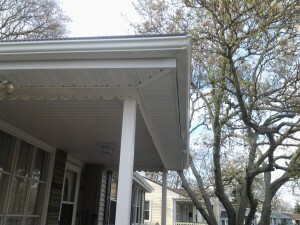 Seamless rain gutters add value to your home gutters will always add value to your home not only by protecting the home but also gutters add a beautiful accent between the roof line and exterior wall. Many people use gutters to enhance the overall look of the home, increasing and protecting the value of your biggest investment. 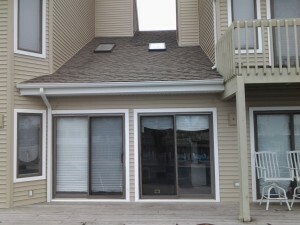 Seamless rain gutters make your home safer, By having seamless rain gutters on your home you prevent water from dripping around your walkways and doorways. This helps eliminate accidental slips and falls that could occur especially during the winter months when that leaky seam causes a puddle that freezes overnight. It also helps prevent water dripping on you or your visitors as you enter or leave your home. At J. Sibbert renovations, customer service is first and is very important to us. We will go the extra mile, and do more than the customer expects. We are committed to doing high quality work at a fair and honest price. 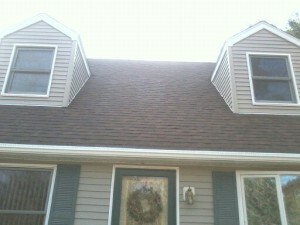 We do not leave your home until the work area is clean and you are 100% satisfied. J. Sibbert Renovations is a family owned and owner operated company and that means that you will be dealing directly with myself, We understand communication is key to building any relationship.